Usual story. 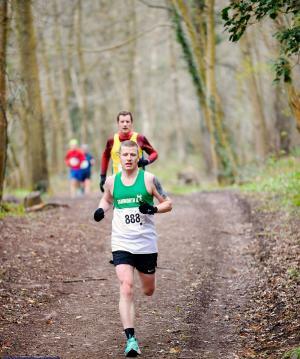 Ran as a youngster on a regular basis for the junior section of my local road running club in Essex. 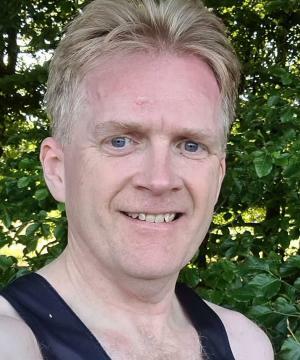 Work, life and idleness along with moving around for work got in the way for about 20 years until I decided in 2013 that I was fed up with being a couch potato and started doing a bit of running, just for fitness sake. To keep myself motivated, I entered the Great Birmingham Run (Half Marathon) in 2013 and trained towards it. Loved the experience and have continued running since.